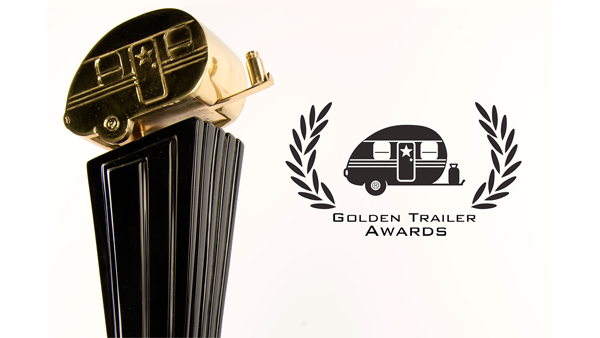 We’re stoked to be nominated for a Golden Trailer Award for our work on this years BOFA Film Festival trailer. Congrats and good luck to all of the other nominees up for awards this year! A festival trailer we created for the 2018 Tasmanian Breath of Fresh Air Film Festival. An amazing one minute ident celebrating Cartoon Network Latin America’s 25th Anniversary. ™ & © 2018 Cartoon Network.  A part of Turner Broadcasting System Latin America, A Time Warner Company. All Rights Reserved. Screening the very best in non-fiction from Australia and around the world, we’re proud to show our support by creating this years festival trailer. Check out the Antenna 2017 program and book tickets here. A cross promotion spot we created for Luna Park Sydney, and the release of the ‘SMURFS: THE LOST VILLAGE’. A promo trailer we put together for this year’s Antenna Documentary Film Festival.